Off The Street is a Registered Charity providing activities for youth development through sports and education. 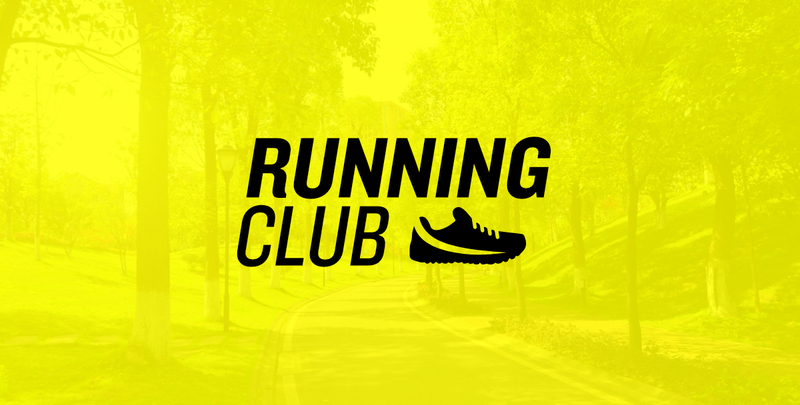 A Running Club for brothers in the community to improve health… fitness… and well being. You don’t need to have any previous experience of running. You can walk (or power walk) or you can jog or run, whatever suits your level of ability. The distance we will be one, two, three or 5km, but you can stop at any distance the most important action for you is to come and join the session. It’s the taking part that is the first step in the goal to help improve your health and fitness. Please come in suitable attire. eg comfortable running trainers, jogging bottoms, etc. Please also remember to bring a bottle of water. Ilford Community Football (ICF) initially started with a small number of young adults attending the sessions. Within 18 months the number of attendees had grown to more than 80 each week with 5 football pitches being used, and after two years there are over 100 participants including younger age groups on average attending week in week out. The sessions are held every Sunday morning from 10am to 12pm at Valentines Park, Melbourne Fields. ICF also holds an annual football tournament, which is organised for the local and wider community where medals are provided.